Rain again, spoiling U2’s big moment as it comprehensively pissed down during the band’s set. Even Radiohead’s surprise set was damp. 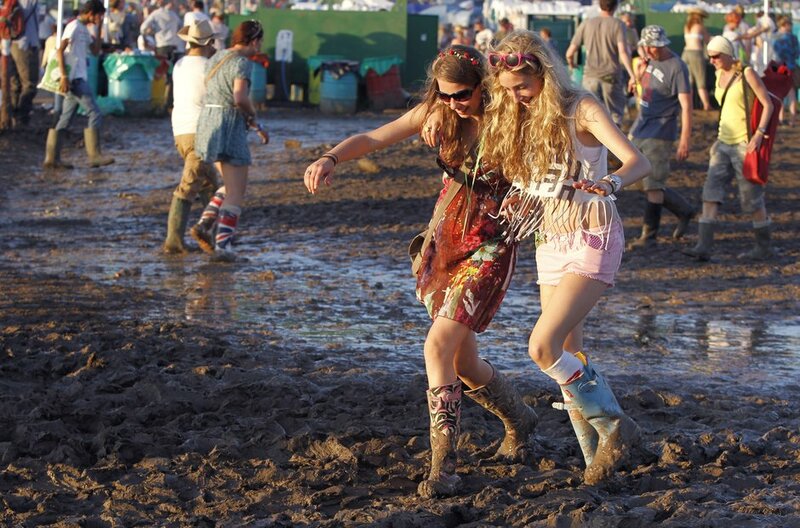 Michael Eavis to stop organising Glastonbury Festival after 2020? Paul McCartney to headline Glastonbury 2020?